Zandros: Little boy in puppy heaven. 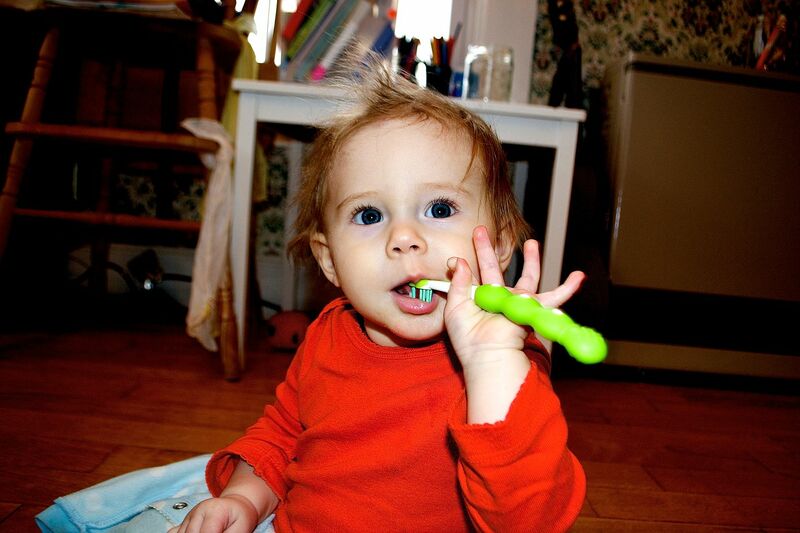 Solla: Solla is way into her toothbrush and giggles when you brush her 7 teeth! 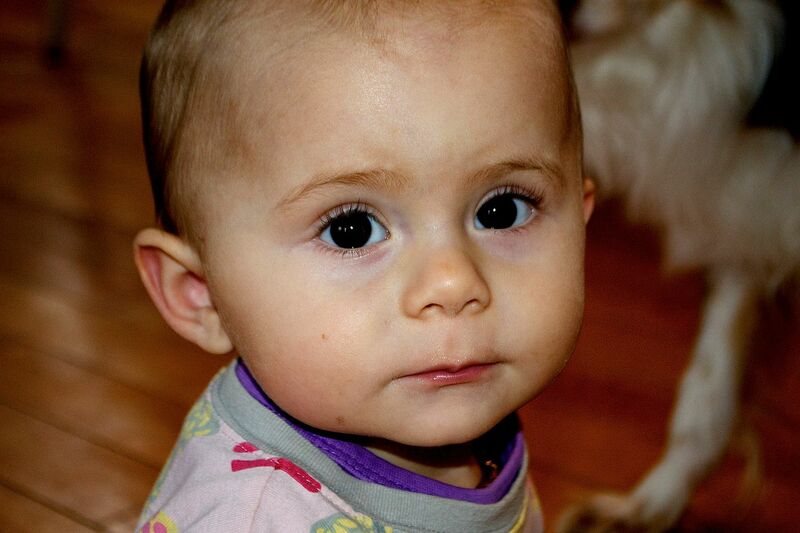 Winter: Our littlest is very serious, always staring with BIG big eyes.